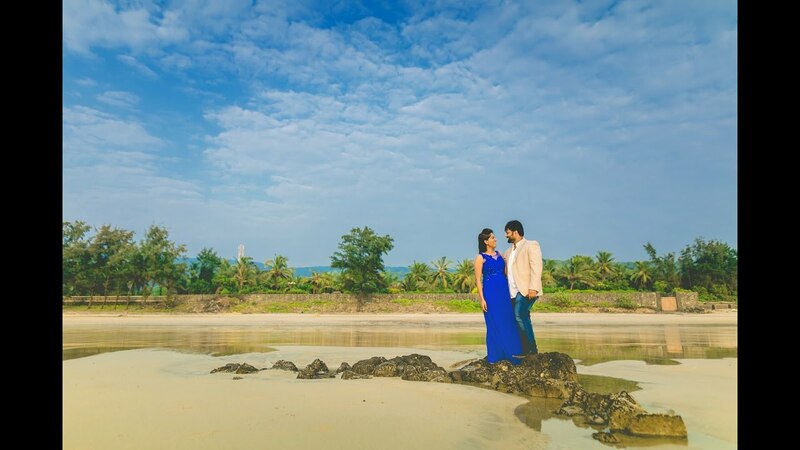 The definition of marriage is often debated among cultures but the core always remains the same - 'A beautiful bond shared between two hearts .... two souls & not to forget ...two families'. In every Marriage, it takes two to tango but in every Indian Marriage two families come together to do the Bhangda, a perfect glue that brings families together to celebrate & honour love in all its extravaganza. And imagine, if this extravaganza was at the backdrop of one of the Seven Wonders of The World, there wouldn't be another word more precise than 'PERFECT' to define it. 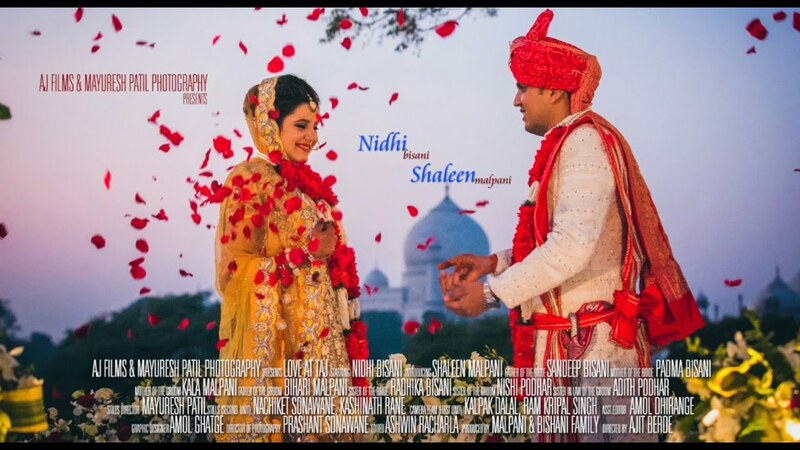 Set in the heart of India's romance, where one man once expressed his true love a long time ago in the form of a grand gesture - The Taj Mahal - the most romantic wonder of the world, and the most soulful couple Nidhi & Shaleen. Our cameras were lucky to capture these beautiful moments.